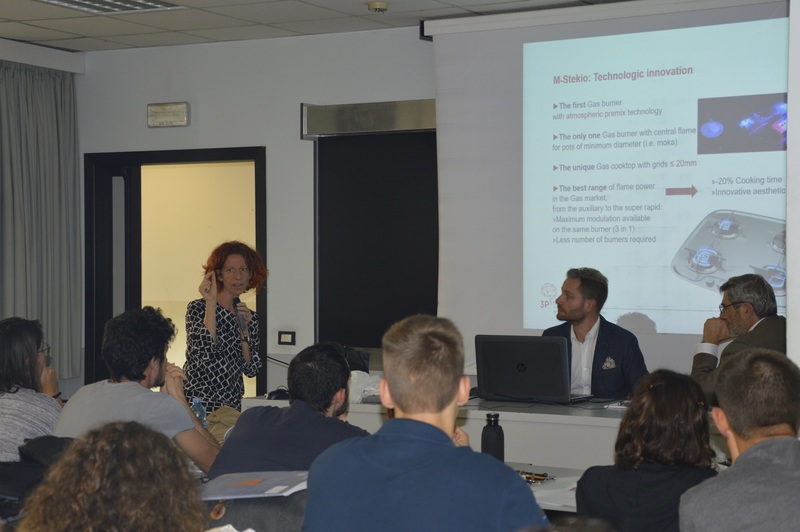 To patent an invention: eight patent registered in the European project M-Stekio for gas cooktops of yachts that has been presented at Politecnico di Milano. The M-Stekio project was presented on 18th October, on the day dedicated to the protection of intellectual property, in the course Design & Engineering Master’s Degree at Politecnico di Milano. 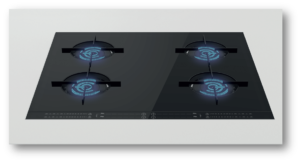 Developed by 3P Engineering and chosen by the European Commission for innovative scope (COSME Programme, GA n. 733513), M-Stekio stands out for eight patents of industrial invention and its revolutionary technology for gas cooktops of yachts. The aesthetic concept of M-Stekio has been developed in collaboration with Politecnico di Milano, in the top-ten of academic-industrial design (QS World University Rankings by Subject, 2018). From the preliminary steps to identify the best forms to protect an innovation to national registration procedures up to international extension, 3P Engineering has presented the M-Stekio project in collaboration with Prof. Lucia Rampino, architect and PhD in Industrial Design, in charge of the course “Design & Engineering” and responsible for the M-Stekio project design, and with Marbre, an Italian company specialized in industrial and intellectual property. The M-Stekio concept design has been developed to offer maximum freedom of customization for the number and the position of burners in the gas cooktops of yachts: it is available with a “squircle” design – 2, 3 or 4 burners in the cooktop – equipped with a resealable lid to gain additional space in kitchens of boat and small yachts. M-Stekio is also available with circular-design burners – 4, 5 or 6 burners in the cooktop – for a distinctive aesthetic elegance of yachts and superyachts. The digital control guarantees to fine-tune cooking modes and times with the utmost precision in both the design configurations using traditional knobs (squircle burners) or by touch screen (circular burners). The central minimum flame 400 W (i.e. moka), the lowest grids in the market (≤ 20mm) and the best range of flame powers (rapid, semi-rapid, auxiliary enclosed in a single burner) are just some of the main innovations that distinguish M-Stekio. Gas saving (20%) and energy saving (10%) are two advantages for end users that may also benefit of SIL 3, (Safety Integrated Level), a worldwide record in the gas cooking market. A greater energy autonomy on the road is also possible thanks to the increase of efficiency (10%) of the new gas technology. M-Stekio was also presented internationally – by the Burnerway brand – at Metstrade, Amsterdam, 13-15 November.